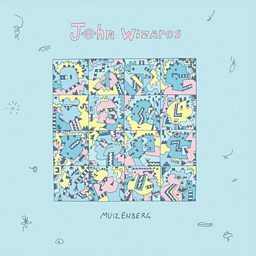 John Wizards is a South African band from Cape Town formed in 2010. They are currently signed to Planet Mu records. The band consists of vocalist and guitarist John Withers, vocalist Emmanuel Nzaramba, drummer and percussionist Raphael Segerman, bassist and keyboardist Alex Montgomery, guitarist Tom Parker and guitarist and keyboardist Geoff Brink. 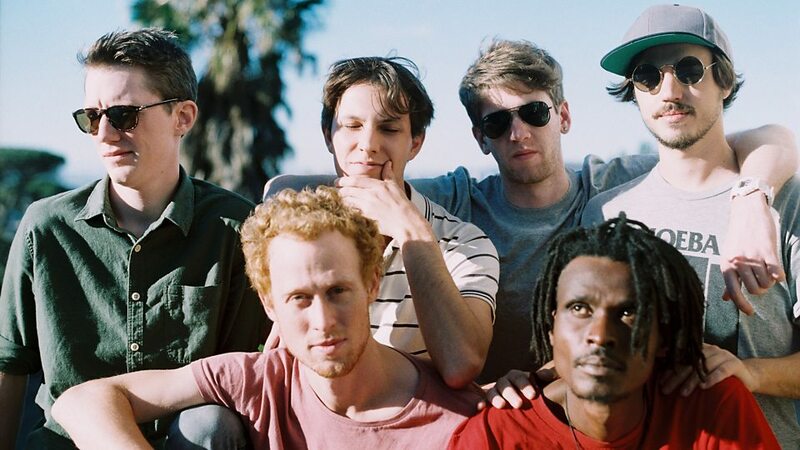 The band released its self-titled first album in September 2012, which includes the singles "Lusaka by Night" and "Muizenberg". 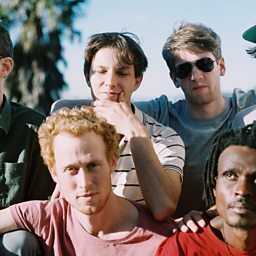 The band's style has been described as a mix of R&B, soukous, afropop, reggae, South African house, Shangaan electro and dub.